One click local development for Drupal and WordPress. Kalabox is the easiest way to develop websites. Get rid of the drudgery and have more fun!  Kalabox is the missing piece of your development toolchain. Think of it as a free server running on your laptop that, instead of speaking sysadmin, talks to you in a soothing Barry White baritone. Kalabox installs like any other application: download it, drag it to your applications folder, and double-click. No command line instructions (although there is a CLI), no battling dependencies and messing around with folder permissions. Compatible with Mac, Windows, and Linux. Virtualbox, Docker, Drush, WP-CLI, Terminus, and more installed hastle-free. Never worry about dependencies. Fastest page loads available in local development. Start a new WordPress, Drupal, or Backdrop site with the press of the button. 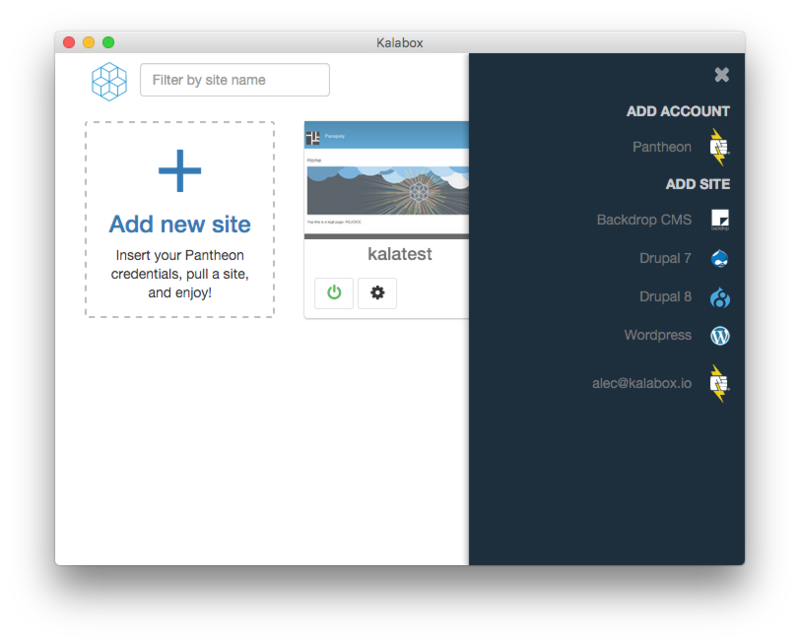 Kalabox also integrates with the Pantheon hosting platform, allowing you to pull down and deploy your sites effortlessly. Manage sites on an intuitive dashboard. Pull down and deploy to your Pantheon sites. Site environments mirror Pantheon's MySQL, PHP, Solr, Redis, and Nginx versions. Working with Kalabox is easy: all your application's files are on your computer, accessible by your favorite IDE or text editor. Press the "Start" button on your site and it's available in your browser. Want more power? Kalabox is powered by an open-source framework that you can extend and customize to your needs. Use your favorite desktop text editor or IDE. Enjoy pre-packaged tools like Grunt, Gulp, NPM, and more. Open source framework allows extension and customization. Want extra power? Check-out Lando! The easiest way to start developing web applications. The most powerful local dev in the galaxy. Kalabox is moving fast, hear about new features first by signing up! 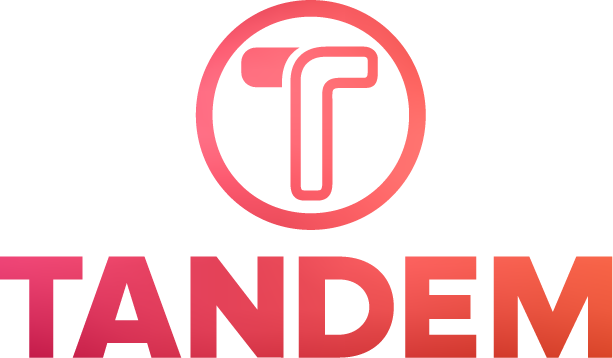 Kalabox and Lando are open-source projects developed by Tandem, a software strategy company that gets your stuff done. It is also made posssible with generous contributions from our Kickstarter backers, Pantheon, and countless other individuals. Interested in hearing what else Tandem can do for your org? Copyright © 2017 Kalabox Inc.